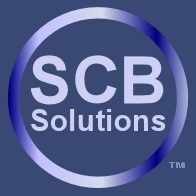 The ACR122 USB SDK from ACS is a detailed development package allowing developers to fully employ the advantages brought about by the world's first CCID compliant NFC contactless reader that follows both ISO 14443 and ISO 18092 standards. 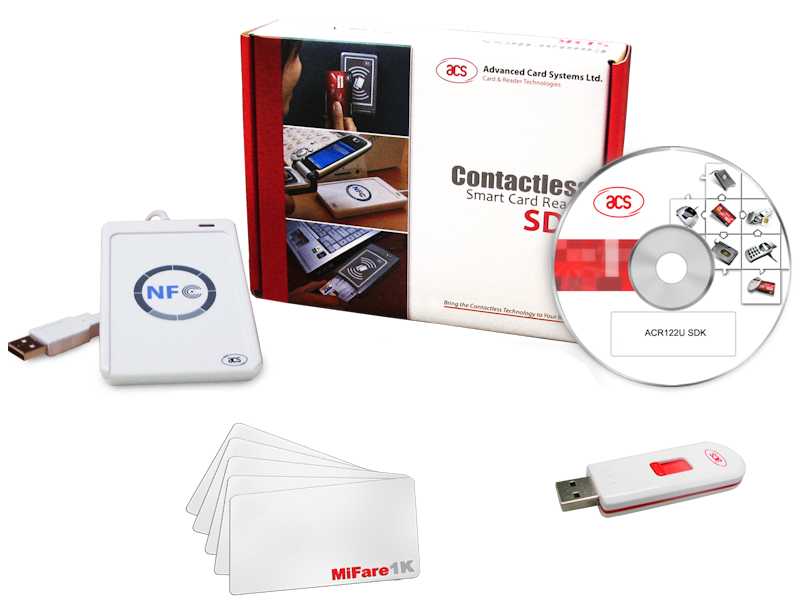 The kit contains several MIFARE cards for initial development. Further supplies are available from our online shop. The ACR122U and its token version, the ACR122T are designed to support both MIFARE and ISO 14443 A/B cards as well as Felica and all 4 types of NFC cards and tags. The ACR122's compact size and trendy design makes integration into even the most image conscious of application areas unproblematic. Friday 19 April, 2019 11174860 visitors in the last 12 months.